4 Home Accommodation Options depending upon student preference. > Host family school transportation. Breakfast: self-served as agreed upon by student and family. Dinner: as served by family - no special requests. > No Meals. Kitchen privileges only. Do you have any food allergies? What do you enjoy eating for breakfast? What do you enjoy eating for dinner? Is there any food that you do NOT enjoy eating? How did you hear about Homestay Florida’s International Student Program? Have you lived in homestay in the United States before? If yes, then please provide details. What date does school begin? (dd/mm/yyyy) What are your class hours? We expect all of our homestay students to be courteous and respectful while living with our host families. Please provide two character references. These must be personal, non-familial references who have known you for at least five years. Declaration "I verify that the information on this form is true and correct to the best of my knowledge." 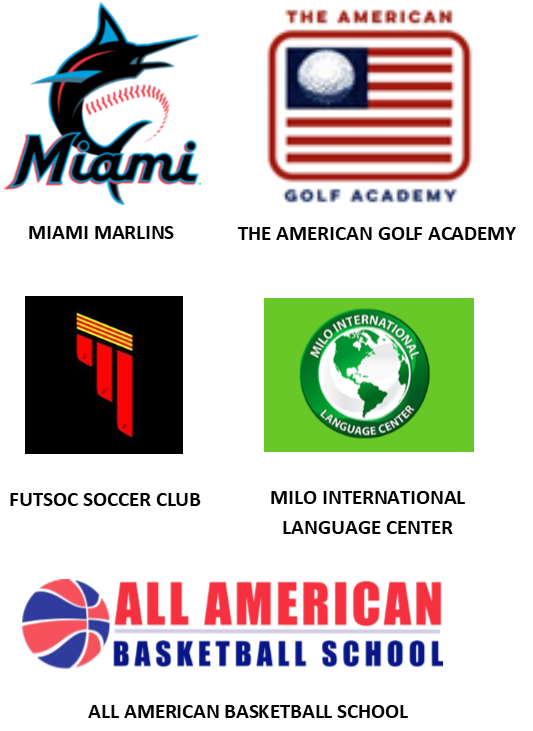 "The Sagemont School began working with Homestay Florida in 2010 to establish international student school and camp programs. The school program grew from 1 student to 46 students in the 2016-17 school year. Homestay Florida recruited and vetted host families as well as directly recruiting international students for The Sagemont School. They are wonderful to work with and the program has been an incredible addition to the school’s program offerings. 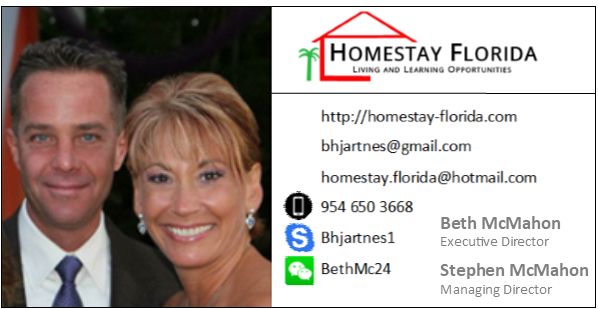 Copyright © Homestay Florida 2013 - 2018. All rights reserved.